Having you thought about getting featured at Miami Food Review? 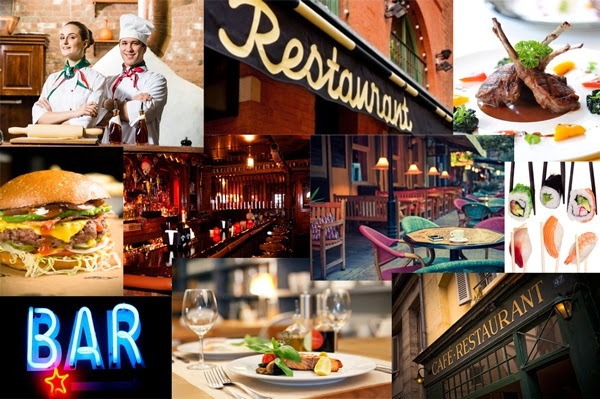 Are you opening a new restaurant, bar or lounge? Well, what are you waiting for! We want to help you get the word out about your great establishment, menu offerings, rising chef or daily specials. Just send us an email today to getfeatured@miamifoodreview.com, and we will call you back and get the word going. Please, please include a phone number we can call you back. We are all about food, restaurants, chefs, recipes, bars, night clubs and anything and everything related to the local Miami food and entertainment scene. Our goal is to provide you with personal restaurant suggestions, that we will post, just as if you asked a close friend or relative. Many other sites promote sophisticated systems to see how the tastes of others may ultimately match yours. 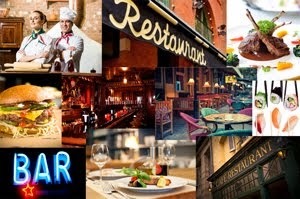 Well, our system is based on “real life experiences” of “real people” dining at a particular restaurant, café or bistro. You will find opinions and suggestions from actual people dining, including some of us Foodies at the Miami Food Review. We are a natives, a local group of Foodies with an international reach, you may find opinions from people traveling and visiting Miami from all over the world. Although we call Miami home, we encourage all visitors to our beautiful “Magic City” to post their comments, opinions and experiences. Our focus at "Miami Food Review" is to provide our visitors with a web space dedicated to eateries in and around the Miami area. We are not a restaurant rating group like "Zagat", we are not food critiques, we are not professional chef's or gastronomical specialists, we are just like you. We enjoy eating out, having fun and finding new and great places to either have lunch, a great breakfast, enjoy a romantic evening at an elegant restaurant, dance the night away at a club, or just hangout with friends at our favorite eatery or watering hole. We are dedicated to highlighting the great places in the Magic City, we leave the bad reviews to the other sites.